Senior Analyst Gordon McGuinness identifies five free agent signings who improved their play with their new team in 2017. Checking in on the rankings of the NFL's last line of defense at the safety position before the Week 9 slate of games. All the best performances, from the top players in the NFL during Week 8 action. From QBs to WRs, DEs to CBs - we've got you covered with the very best from Week 8 of the NFL season in our PFF Team of the Week. 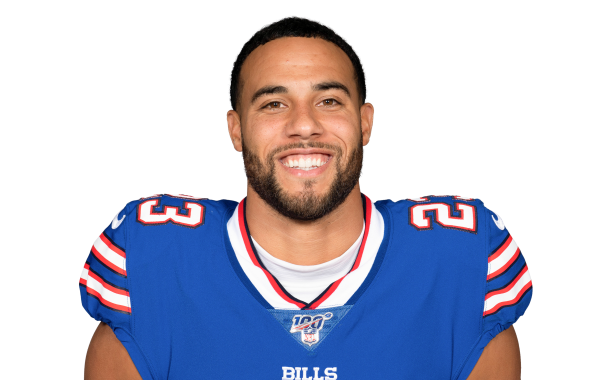 A free agent acquisition from the Packers, Hyde has played all but two snaps on defense for Buffalo, and leads the league with five interceptions.